The 2018 Winter Meetings came and went without the Los Angeles Dodgers making a splash that many in the industry had anticipated. The club’s lone reported move was coming to terms with free agent reliever Joe Kelly on a three-year contract that has yet to be officially announced. Now at the midway point in December, the Dodgers still have plenty of work to do with rounding out the remainder of their roster. While Los Angeles filled an important need in their bullpen, one position that needs to be addressed is catcher. 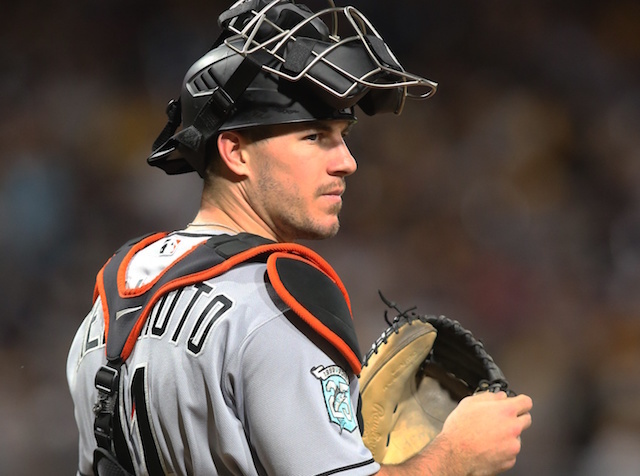 They have been active on the trade front in their search for a new starting backstop and are said to be one of six finalists in the running for Miami Marlins All-Star J.T. Realmuto. What’s more, the Dodgers also held discussions with the Pittsburgh Pirates regarding Francisco Cervelli. 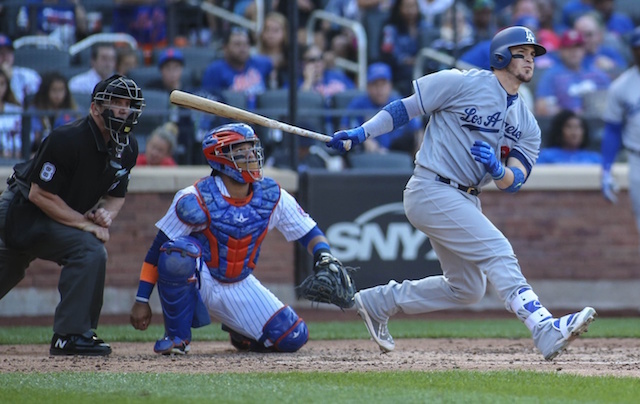 In addition to a robust trade market filled with many possibilities, the Dodgers could also turn their attention to free agency for a catcher. That’s where the likes of Yasmani Grandal, Nick Hundley, Jonathan Lucroy, Wilson Ramos and Matt Wieters are all available to sign. The Dodgers reportedly approached Ramos with the possibility of signing a one-year contract, but he wasn’t interested in inking a short-term pact.